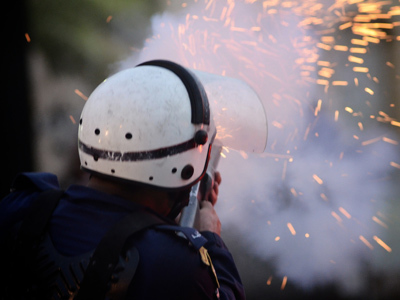 Anti-government protesters have hurled fire bombs and clashed with police in Bahrain, as the country was gripped by demonstrations against the recently imposed ban on rallies. 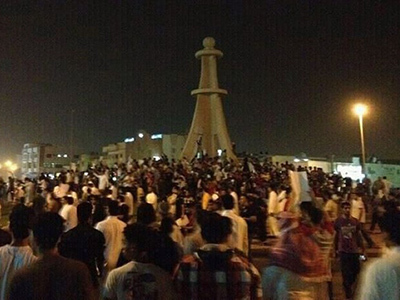 ­The demonstrators condemned the ruling Al Khalifa family for banning all upcoming opposition rallies. 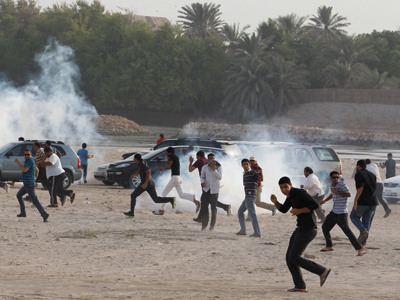 Government forces fired tear-gas to disperse the protesters, claims the Bahrain Freedom Movement website. Bahrain says it will not be approving any further civil actions of the opposition in order to prevent street violence and disruption to traffic. "Holding these marches will damage people's interests and hold up traffic," public security chief Tariq al-Hassan told state news agency BNA on Thursday, adding that march organizers had not been able to control them in the past. Another senior official insists the government has no plans to ban rallies outright, but wants to make sure the protests stop taking a violent turn. The government also says the Interior Ministry is making up a list of "approved locations" for rallies. However, the opposition views the move as a new attempt to silence them. “This will lead to more escalation since people now feel no hope. 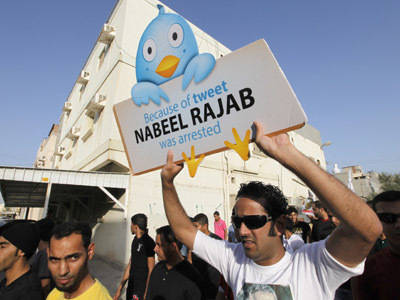 There is no chance to practise their freedom, they have cornered everybody now,” said Abduljalil Khali, a senior member of the opposition Wefaq Party. 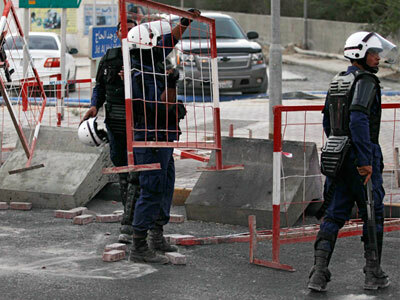 Amnesty International has slammed the bans, pointing out Bahrain is violating fundamental rights. 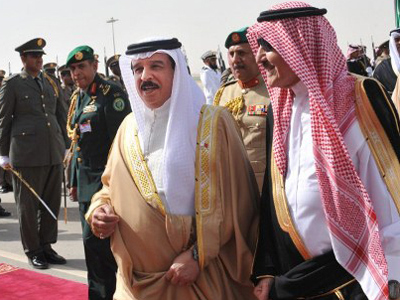 Since April, the Sunni authorities have stepped up efforts to crack down on the unrest lead by the Shiite majority. Activists cite an increased use of shotgun pellets, which the authorities neither confirm nor deny. More than 50 people have died since the uprising flared up in the Gulf kingdom, where the US Fifth Fleet is stationed, in February 2011.